It offers delivery services, retail products, financial services (such as bill payment and banking through its retail network), logistics and fulfilment services, and direct marketing and database management services. Australia Post's PreSort Letters Service offers discounted postage rates for customers lodging more than 300 machine-addressed articles that are barcoded and sorted. This service is the most cost effective way to send fully addressed mail. 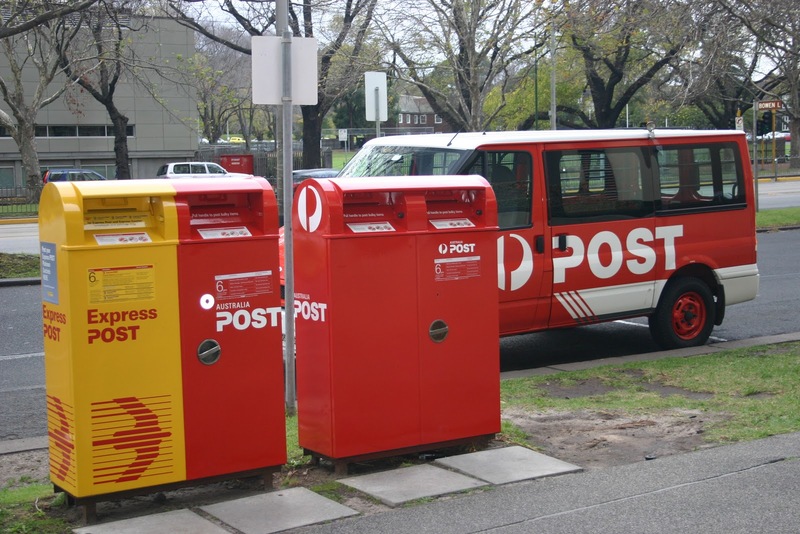 Barcoding and sorting the articles helps AusPost to more efficiently process the mail resulting in reduced costs which passed onto customer in the form of a reduced postage rate. This is commonly used by business for sending regular mails like statements, bills etc. save money with our discounted postage rates. receive further discounts when choosing off peak services. The DPID is an eight-digit number that is appended to all 8.8 million delivery addresses in Australia which uniquely identifies each delivery point to which Australia Post delivers mail. It is often used as a proxy for identifying unique households and can enable discounted mailing rates when appended to a mailing list. This is barcoded which represent letters, numerals, and other human readable characters which can be deciphered by mail sorting equipment. DPID can help identify invalid or duplicate addresses. 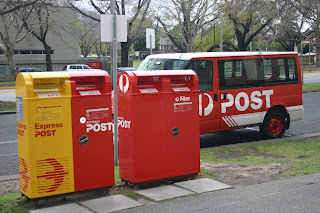 A database, called Postal Address File (PAF), is built and maintained by Australia Post. It is privacy compliant because it does not hold the names of residents but rather, just the delivery address information. Address Matching Approval System (AMAS) is a software approval program developed by Australia Post that provides a standard by which to test and measure the quality of address matching software and its ability to append a unique Delivery Point Identifier (DPID) to each address record held within a database. The barcode format adopted by Australia Post is called the 4-State barcode. The name is derived from the fact that the bars can only be placed in one of four positions - Tracker on its own, Tracker with Ascender, Tracker with Descender, and Tracker with Ascender and Descender. When an address is validated, a BSP (Barcode Sort Plan) number, ranging from 1 to 54, is assigned to each postcode. To benefit from Barcoded PreSort mail discounts, mail must be sorted by the BSP number. Nice post, I am very much impressed with your post. I got the best information from this blog. It’s very useful to all. Typistpool offers database management services to our precious customer at all type database platforms. They also manage data locally or remotely. Database management services have an improved and secure access.